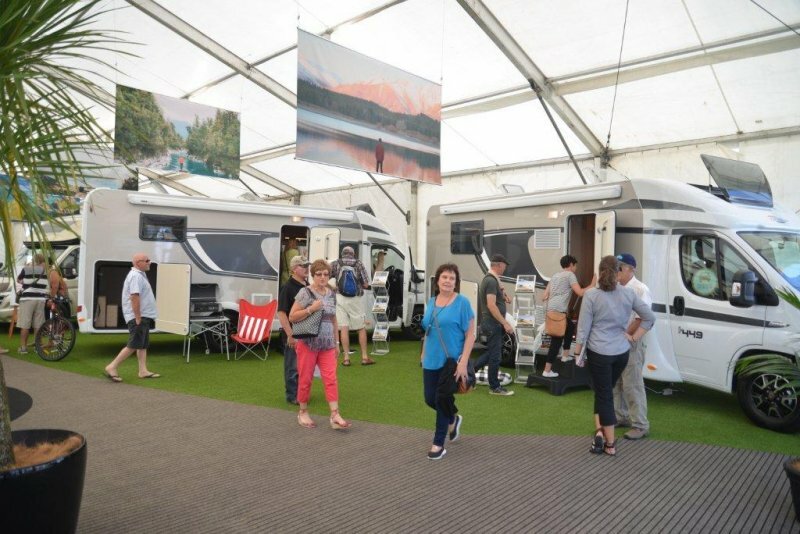 New Zealand’s largest annual motorhome, caravan and outdoor expo, the Covi NZMCA Insurance Motorhome, Caravan & Outdoor SuperShow, will be even bigger next year with more marquee space and more travel and destination information. The dates for next year’s show will be Friday, Saturday and Sunday the 17th, 18 and 19th of March with organizers again keen to build on another very successful show in 2016. 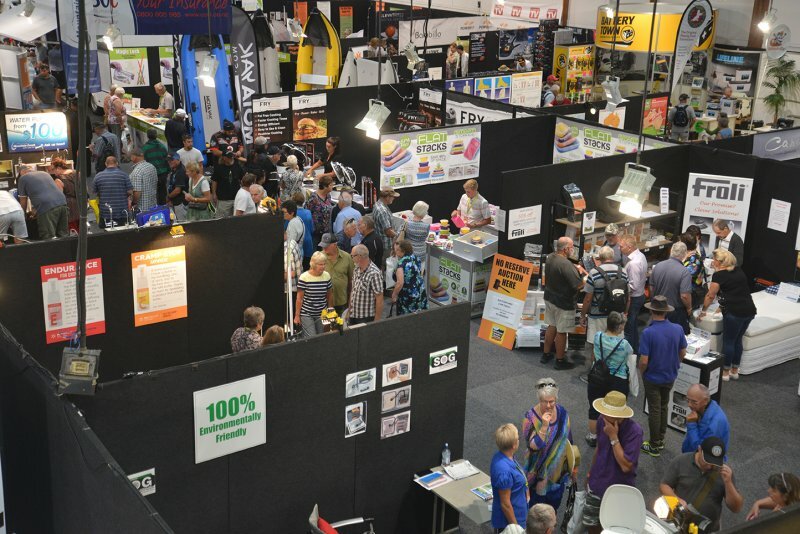 The motorhome, caravan and outdoor expo will be held again at Auckland’s ASB Showgrounds in Greenlane with organisers looking to expand the space in hall one with an additional marquee and adding to the destinational information in the popular Stop n Stay zone. Brent Gillies from organisers’ Spot On Exhibitions said they had to look at options for more space as a response to even more exhibitors wanting to attend the show and that over 60 percent of visitors to this year’s show wanted to see more information on travel destinations and visitor attractions. “We just had such a fantastic show in March again this year,” Gillies said. “The demand from motorhome and caravan industry exhibitors – both big and small – was so strong this year we had to add additional space with the 800 square metre Smart RV Pavilion being erected making the outside area much larger than ever before; but we will need to go bigger again next year." Gillies says exclusive highlights for March next year will include another ‘fantastic gate prize’ that is still under wraps but will be the equal to this year’s four week motorhome holiday in the UK and Europe courtesy of RV Super Centre. The Covi SuperShow features the best motorhomes, caravans and accessories from New Zealand and around the world with a number of exhibitors choosing to exclusively launch new models and products at the show each year. The show also has a $10,000 Covi Cashback prize with anyone purchasing a vehicle over $30,000 eligible to win.